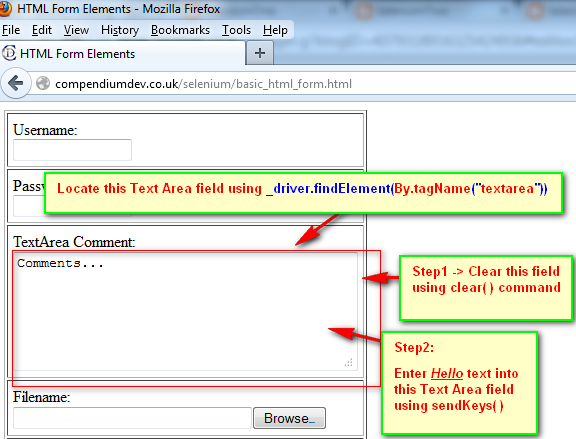 By.tagName( ) is generally used to locate all the elements with similar HTML tags. Here a represents the HTML anchor tag. 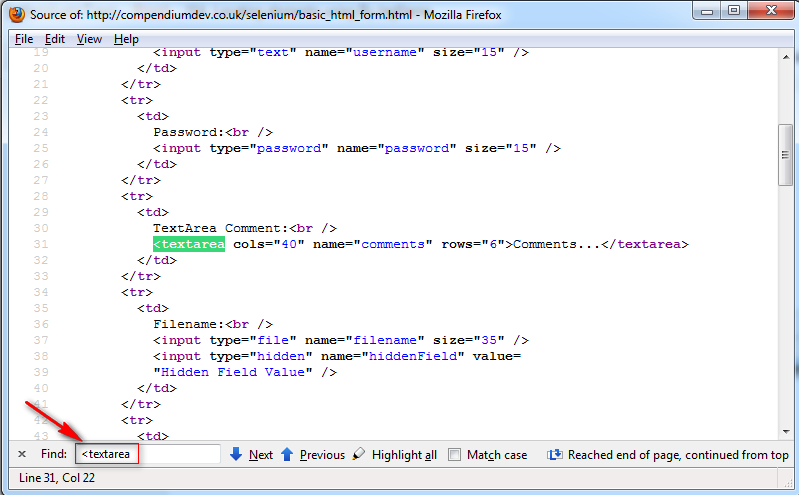 So all the elements on the page having anchor tag 'a' in the HTML source code of the page will be retrieved using this statement. We are going to retrieve all the Hyperlinks on the page using this statement in the next post. 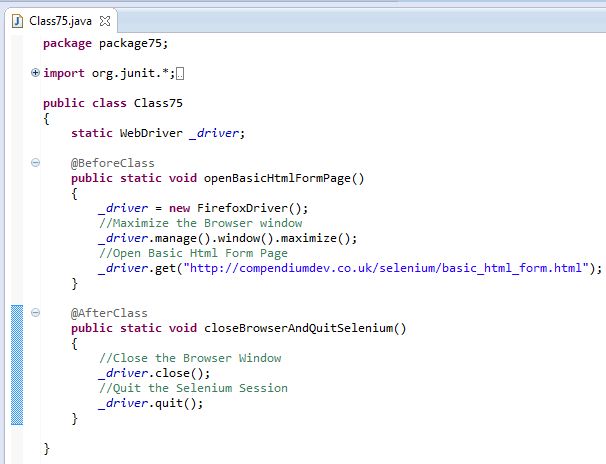 But for now lets work with the By.tagName( ) which locates only one web element. 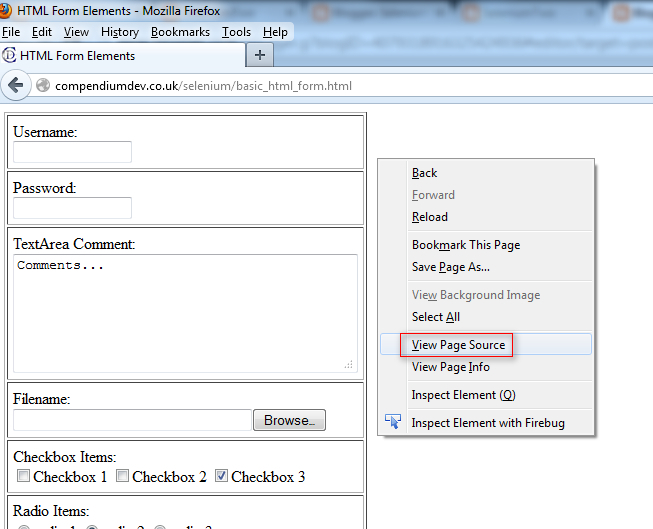 That is only one element on the page should have the Tag Name in its source code that we are going to specify. 5. 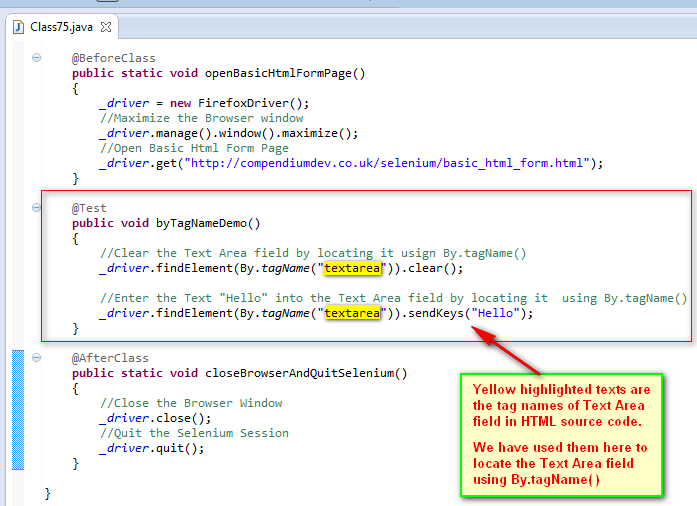 From the above search, observe that only one tag is available in the source code with textarea name. 6. 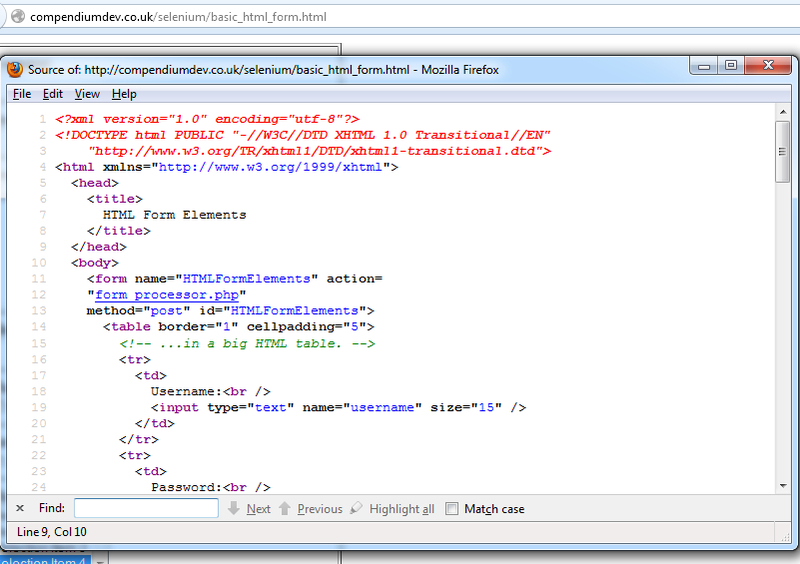 So textarea is the tag name of the Web Element which has a unique tag in HTML source code. 3. 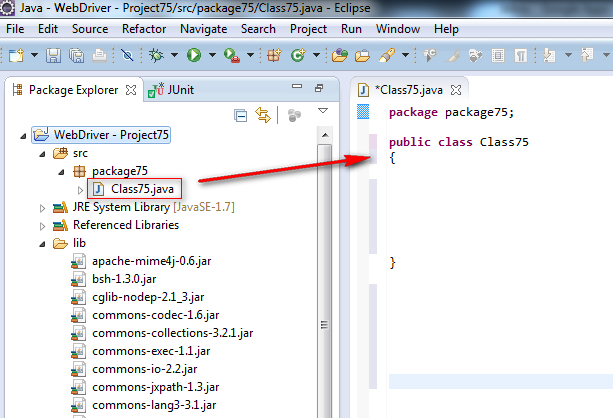 Create a package say 'package75' under the newly created project. Using findElements( ) will be explained in the next post.